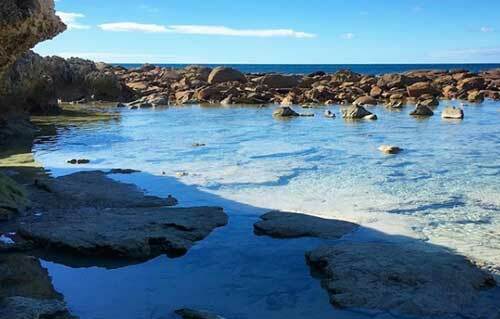 South Australia’s Best Rock Pools! Ever seen those stunning Instagram pictures where someone’s swimming in a tiny pool, magically found in nature? They almost seem too perfect to be real. You’re probably surprised to find that if you drive in the right direction you’d find one for yourself. 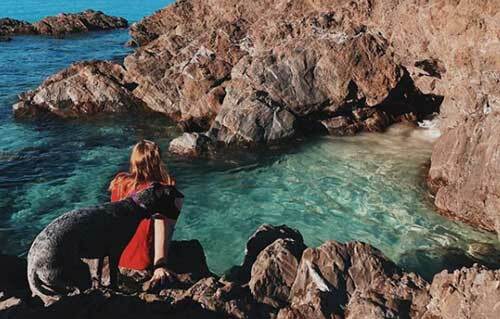 South Australia is known for its unreal coastline, and this means there’s plenty of rock pools to discover. Carry on reading to discover where to head to. A popular spot to camp, jetty jump and swim is Second Valley. It’s the perfect spot for a full day at the beach. 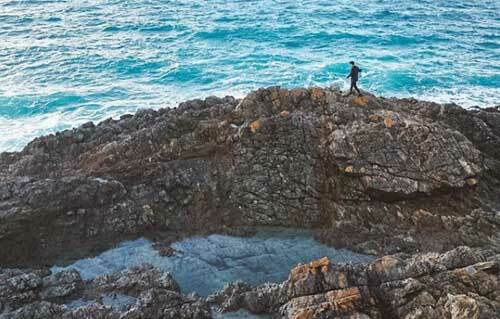 If you climb the rocks and continue along the coast you’ll be sure to find large rock pools to jump into. Photo by Laboon the Whale, Beth Bal & Annabel Juliet. 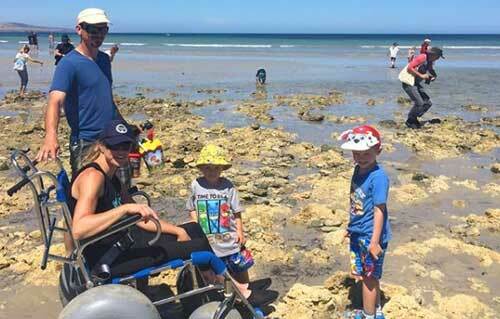 Head to Victor Harbor’s Oliver’s Reef to see crabs in the rock pools. It’s a great place for kids or for taking a long walk spotting SA’s marine life. Make sure to go when the tide’s low so that the local sea stars, crabs, fish and urchins are even more visible. Photo by The Good Scout. 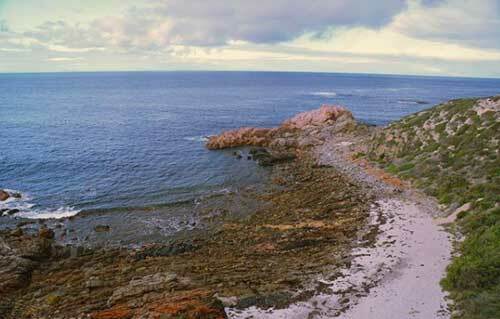 In the North coast of Kangaroo Island lays Strokes Bay. Not only are there plenty of rock pools, but there’s even a rock pool cave. You’ll be sure to see marine life in the smaller pools and also be able to bathe in the larger pools itself. Photo by Suzy Ballantyne. 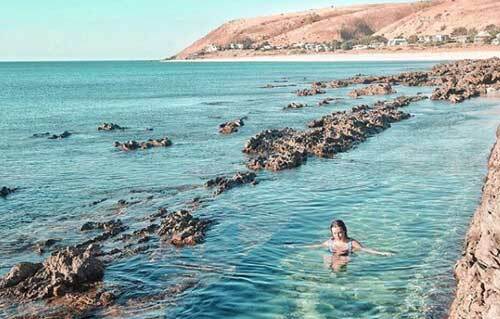 Close to Normanville, this beach offers some of the clearest and largest rock pools in SA. Go when the tide is low and climb along the rocks and cliffs to spot these natural treasures. Photo by Chloe Grayling. Yorke Peninsula has some of the longest, whitest beaches in SA. You can drive and drive for hours and the glorious beaches don’t seem to come to an end. The Kangaroo Island Look-out has rock pools where you can, obviously, see Kangaroo Island across the water. The area has hiking trails too to Marion Bay where the coast and rocks continue. Keep your eyes peeled and you’ll easily find the nature’s pools to bathe in. Photo by The Nomad Times.